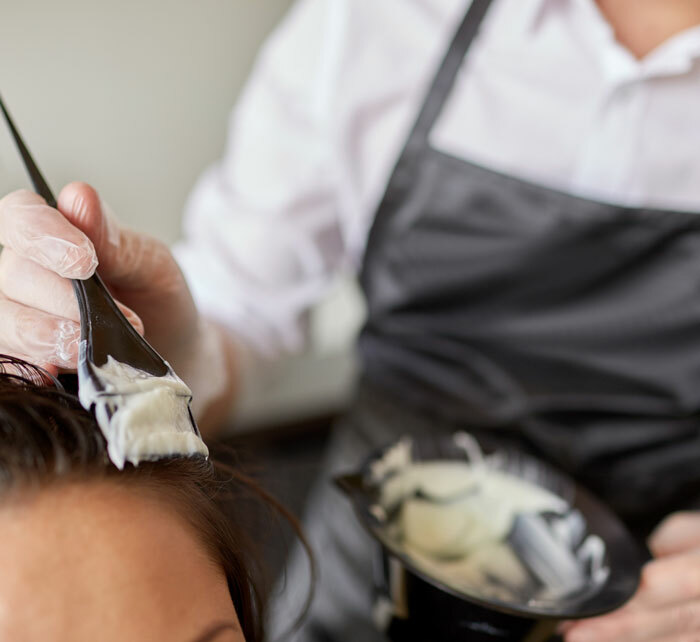 As a full-service salon, TouchUps Salon is proud to offer top-tier professional service and services. With services like Coppola Keratin Complex smoothing treatments, Hotheads and Babe extensions, up-dos, expert haircuts, balayage, ombre, and other color processes; TouchUps has everything you need. Our stylists are constantly bettering their education inside and outside of our salon so that we can always provide you the most modern trends to compliment your style! View our full list of services by clicking the button below.